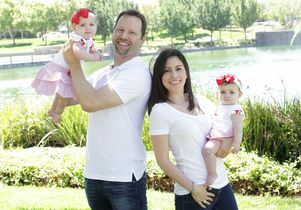 Christian and Alysia Padilla-Vaccaro and their twins, Annabella (left) and Evangelina. With a newly restored immune system, Evangelina lives a normal and healthy life. UCLA stem cell researchers have pioneered a stem cell gene therapy cure for children born with a life-threatening condition called adenosine deaminase–deficient severe combined immunodeficiency, or ADA-deficient SCID. Often called Bubble Baby disease, the condition can be fatal within the first two years of life if left untreated. The groundbreaking treatment was developed by Dr. Donald Kohn, a renowned stem cell researcher and member of the UCLA Eli and Edythe Broad Center of Regenerative Medicine and Stem Cell Research. Kohn’s breakthrough was developed over three decades of research aimed at creating a gene therapy that safely restores the immune systems of children with ADA-deficient SCID using the patients’ own cells with no side effects. To date, 18 children with SCID have been cured of the disease after receiving the therapy in clinical trials at UCLA and the National Institutes of Health. Children born with SCID are kept in controlled, isolated environments because without an immune system, ordinary illness and infection could be lethal. 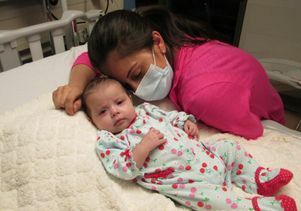 Children born with SCID, an inherited immunodeficiency, are generally diagnosed when they are about six months old. The disease causes their cells to not create ADA, an enzyme that is critical for producing the healthy white blood cells needed for a normal, fully functioning immune system. About 15 percent of all SCID patients are ADA-deficient. Currently, there are only two treatment options for children with the disease. They can be injected twice a week with ADA — a lifelong process that is very expensive and often doesn’t return the immune system to optimal levels. Or they can undergo bone marrow transplants from siblings, but bone marrow matches are very rare and can result in the patient’s body rejecting the transplanted cells, which then turn against the child. Since 2009 and over the course of two multiyear clinical trials, Kohn and his team tested two therapy regimens on 18 children with ADA-deficient SCID. 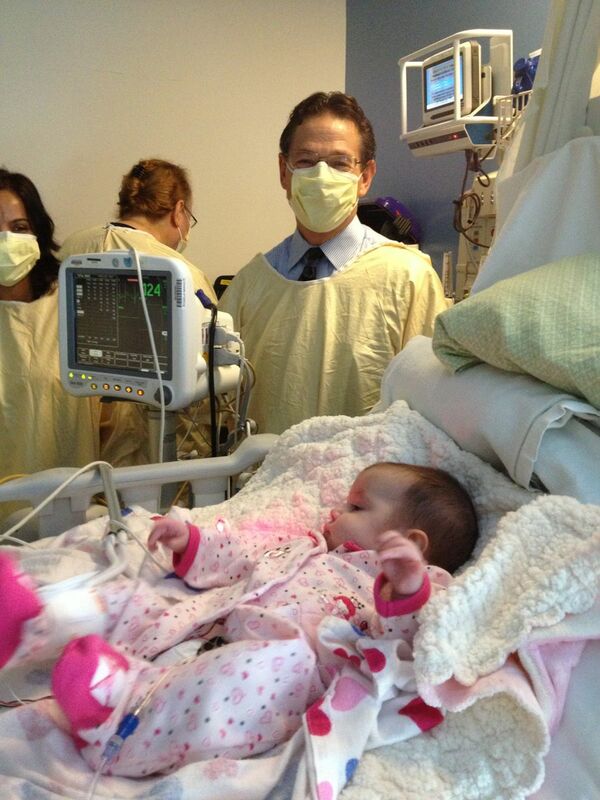 The children’s blood stem cells were removed from their bone marrow and genetically modified to correct the defect. All 18 patients were cured. Using a virus delivery system that he developed in his lab in the 1990s, Kohn inserted the corrected gene that produces the missing enzyme into the blood-forming stem cells in the bone marrow. The genetically corrected blood-forming stem cells then produced T cells capable of fighting infection. Kohn and his colleagues tested, modified and perfected viral delivery as the best method to put the healthy ADA genes back into the bone marrow cells of the patients. With the newly transplanted cells now able to produce the needed enzyme, the research team harnessed the powerful self-renewal potential of stem cells to repopulate the blood stream and the children developed their own new, fully functioning immune systems. “We were very happy that over the course of several clinical trials and after making refinements and improvements to the treatment protocol, we are now able to provide a cure for babies with this devastating disease using the child’s own cells,” Kohn said. The researchers’ next step is to seek FDA approval for the gene therapy, with the hope that all children with ADA-deficient SCID will be able to benefit from the treatment. Their cutting-edge research also lays the groundwork for the gene therapy to be tested for treatment of sickle cell disease; clinical trials are set to begin in 2015. Only weeks after giving birth to fraternal twins in 2012, Alysia Padilla-Vaccaro quickly felt something was wrong with one of her daughters, Evangelina, now 2 years old. 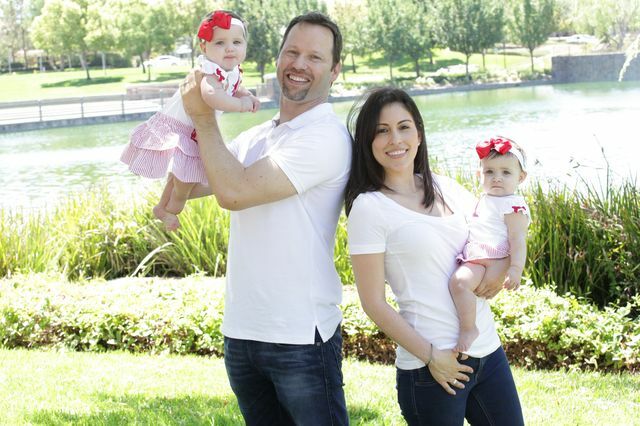 Alysia and her husband, Christian, brought Evangelina to UCLA. 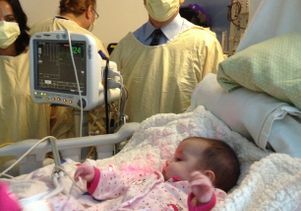 Soon after she underwent Kohn’s stem cell gene therapy, Evangelina’s new immune system developed without side effects. Her T cell count began to rise and her ability to fight off illness and infection grew stronger. Then Kohn told Alysia and Christian the good news: For the first time, they could hug and kiss their daughter and take Evangelina outside to meet the world. The research was supported by grants from the FDA, the California Institute for Regenerative Medicine and the National Institutes of Health, including the National Heart, Lung and Blood Institute; the National Institute of Allergy and Infectious Diseases; and the National Center for Advancing Translational Science. Additional funding was provided by UCLA, including the Eli and Edythe Broad Center of Regenerative Medicine and Stem Cell Research, the Jonsson Comprehensive Cancer Center, the Children’s Discovery and Innovation Institute, the department of microbiology, immunology and molecular genetics, and the department of pediatrics at the David Geffen School of Medicine. Editor’s note: On June 25, 2018, language in the first paragraph was changed to indicate that the condition can be fatal within the first two years of life, not the first year. Previous Story Half a million California seniors fall repeatedly but many don’t seek medical attention Next Story A global report card: Are children better off than they were 25 years ago?